Petroleum engineers work in the technical profession that involves extracting oil in increasingly difficult situations as the world’s oil fields are found and depleted. Petroleum engineers search the world for reservoirs containing oil or natural gas. Once these resources are discovered, petroleum engineers work with geologists and other specialists to understand the geologic formation and properties of the rock containing the reservoir, determine the drilling methods to be used, and monitor drilling and production operations. Improvements in mathematical computer modeling, materials and the application of statistics, probability analysis, and new technologies like horizontal drilling and enhanced oil recovery, have drastically improved the toolbox of the petroleum engineer in recent decades. About 37 percent of engineering jobs are found in manufacturing industries and another 28 percent in professional, scientific, and technical services, primarily in architectural, engineering, and related services. Many engineers also work in the construction, telecommunications, and wholesale trade industries. Some engineers also work for Federal, State, and local governments in highway and public works departments. Ultimately, the type of engineer determines the type of potential employer. Employment of petroleum engineers is expected to grow 17 percent from 2010 to 2020, about as fast as the average for all occupations. Oil prices will be a major determinant of employment growth, as higher prices lead to increasing complexity of oil companies’ operations and require more engineers for each drilling operation. 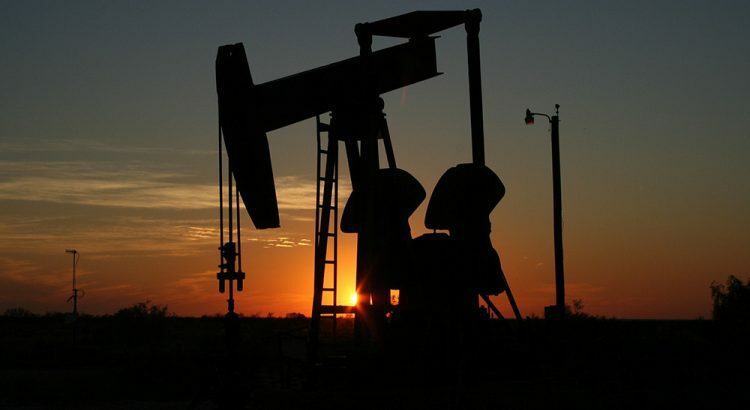 • Assess costs and estimate the production capabilities and economic value of oil and gas wells, to evaluate the economic viability of potential drilling sites. • Develop plans for oil and gas field drilling, and for product recovery and treatment. • Direct and monitor the completion and evaluation of wells, well testing, or well surveys. • Analyze data to recommend placement of wells and supplementary processes to enhance production. • Monitor production rates, and plan rework processes to improve production. • Interpret drilling and testing information for personnel. • Specify and supervise well modification and stimulation programs to maximize oil and gas recovery • Assist engineering and other personnel to solve operating problems. • Confer with scientific, engineering, and technical personnel to resolve design, research, and testing problems. • Coordinate the installation, maintenance, and operations of mining and oil eqipment.